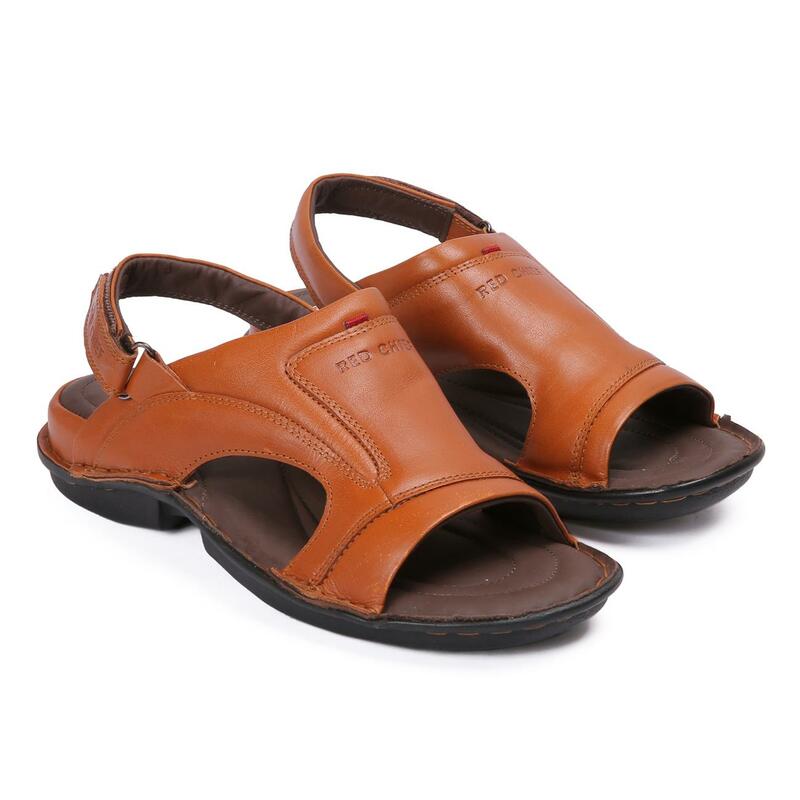 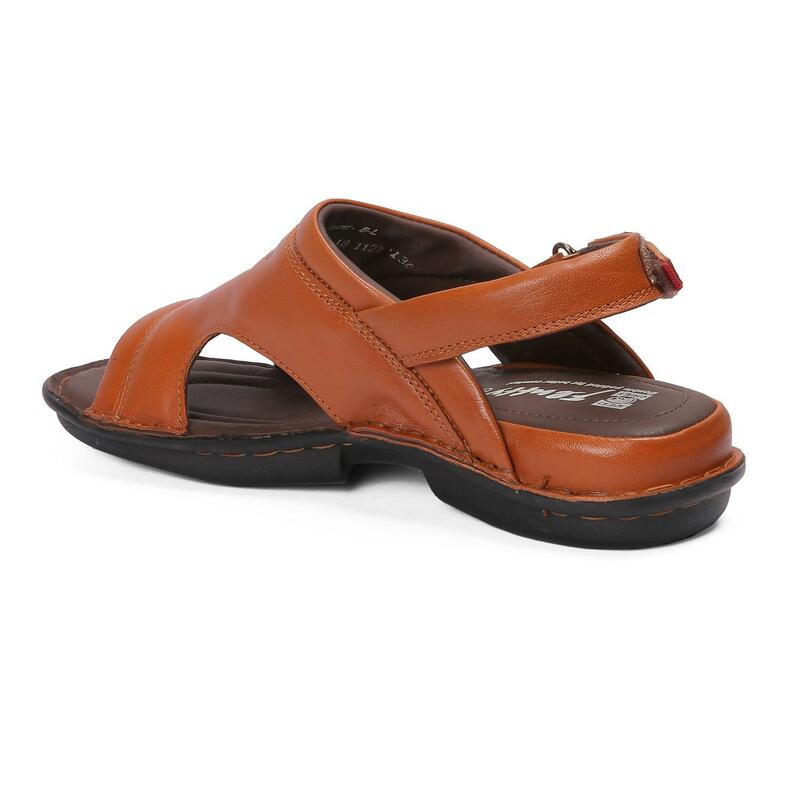 Showcasing a clean style and a classic design, these tan formal sandals from Red Chief are just what you need to give your everyday office look a refreshing update. 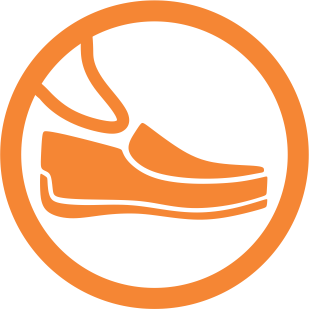 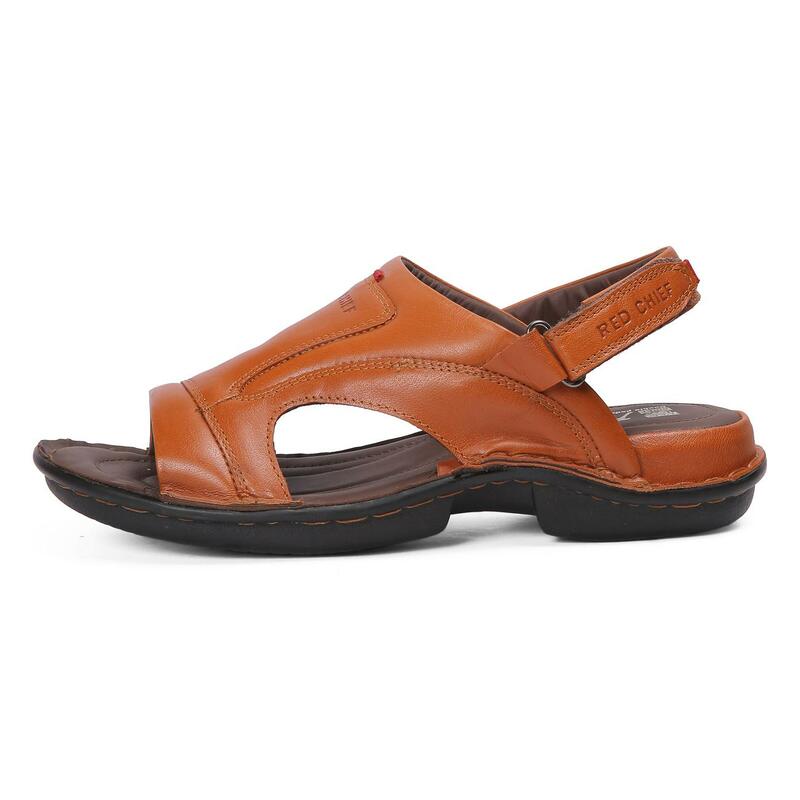 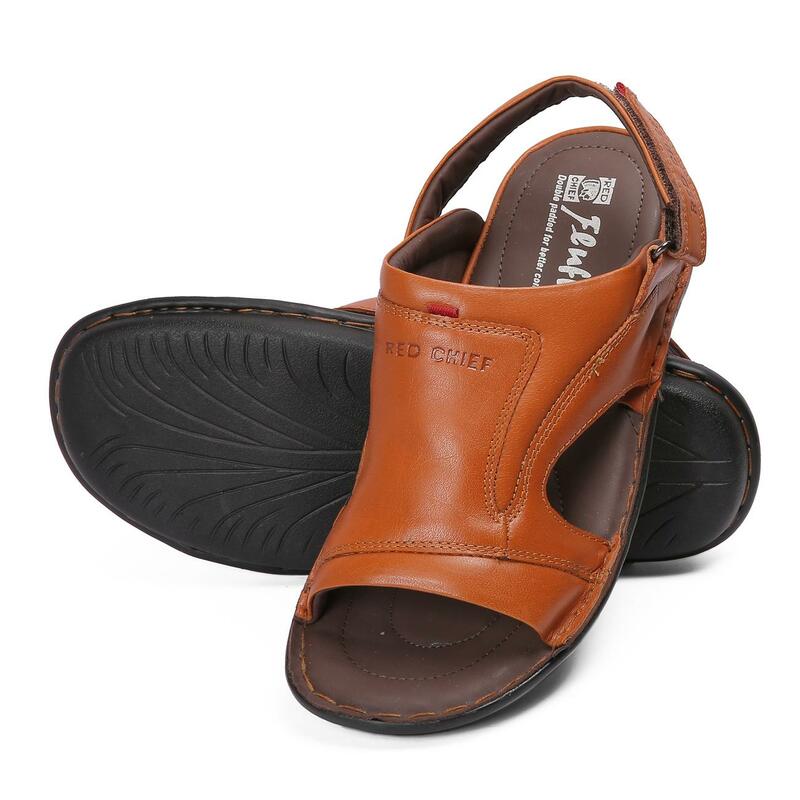 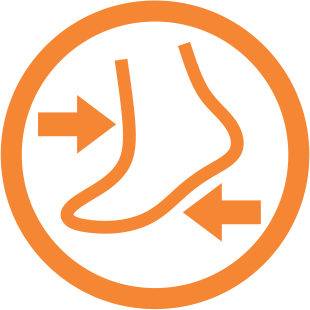 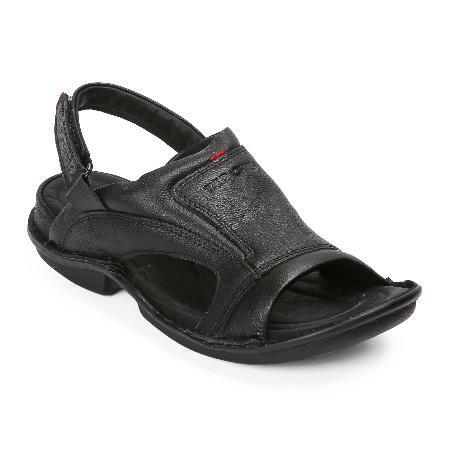 These sandals have leather lining that promises durability as well as optimum wearing comfort, while the PU (polyurethane) sole offers a strong grip. 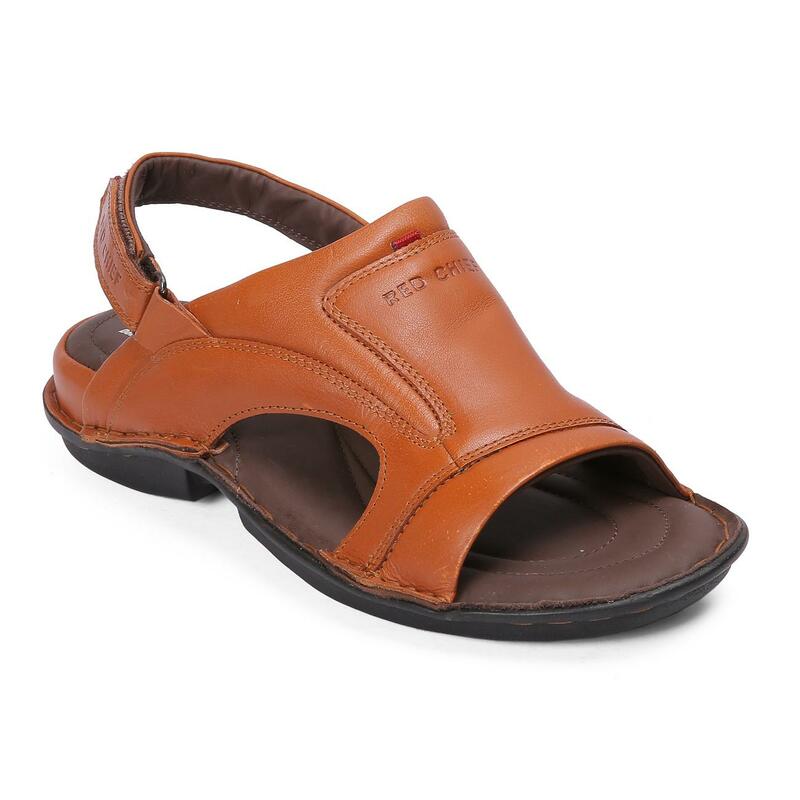 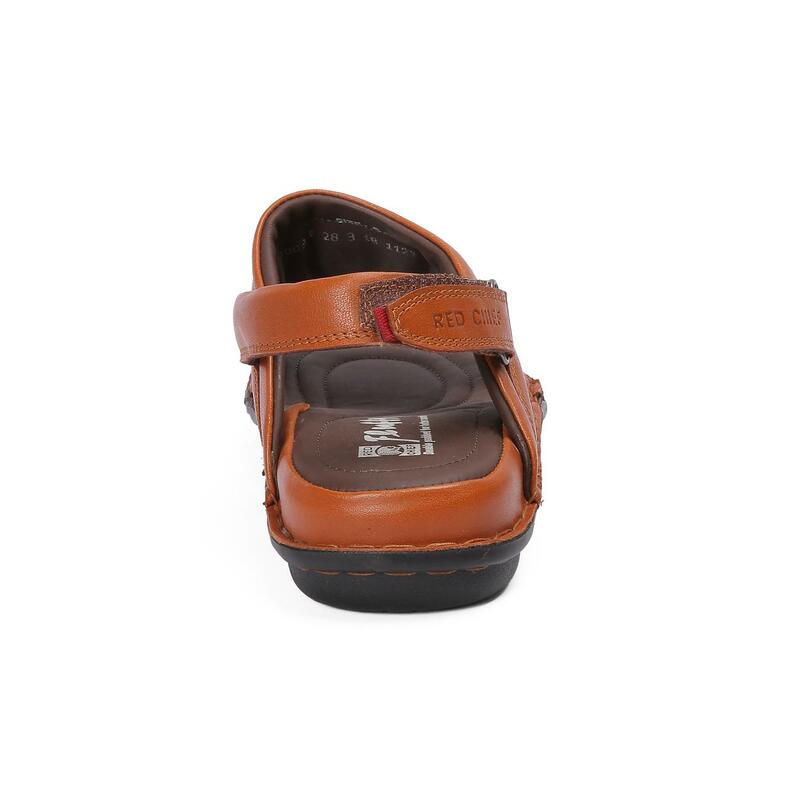 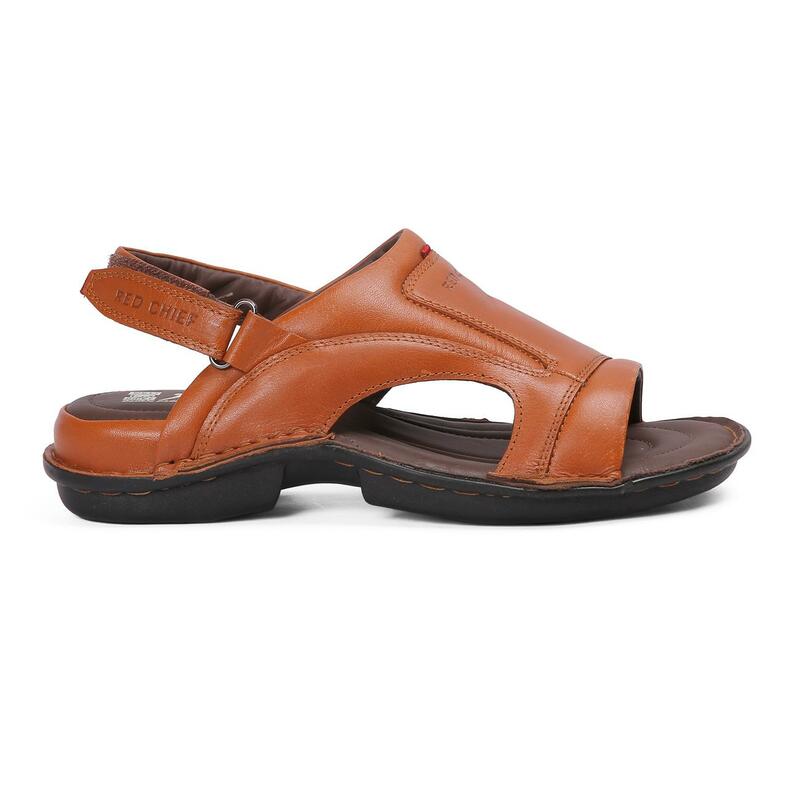 These sandals can be teamed with a pair of grey chinos and a printed shirt to look your best.